A new source of funding is now available for events celebrating “Coasts and Waters”. There must plenty of ideas for projects that could happen here which would fit all the categories! 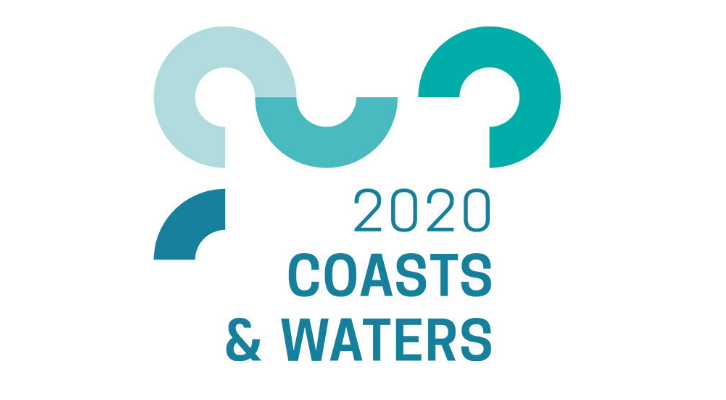 The Year of Coasts and Waters 2020 (YCW2020) Events Programme Open Fund has been designed to create new, high profile opportunities to celebrate our coasts and waters whilst adding value to the existing calendar of events. The funded events programme will create new opportunities for responsible participation, celebration and promotion of the key themes.